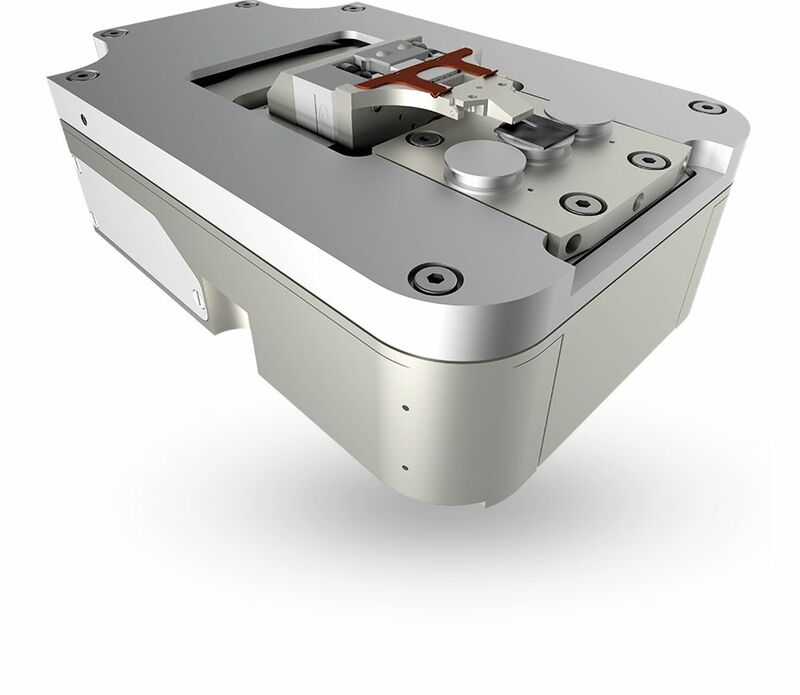 LiteScope™ - Scanning Probe Microscope designed for easy integration into the Electron Microscopes. The combination of complementary SPM and SEM techniques enables to use the advantages of both commonly used microscopy techniques. The LiteScope™ provides a wide range of Scanning Probe Microscopy (SPM) imaging modes, which can be easily used via replaceable probes.